When was the last time you sent a greeting card over to a loved one? If you’re having difficulty recalling such an event, then maybe it’s time to change things. We all live by our busy schedules. Sometimes, it’s much easier to send a quick email rather than to write something down by hand. However, online greetings aren’t as personal as physical cards. They fail to capture the essence of a season or occasion, considering how cold and impersonal they can be. But it doesn’t take much to make a greeting card extra special. 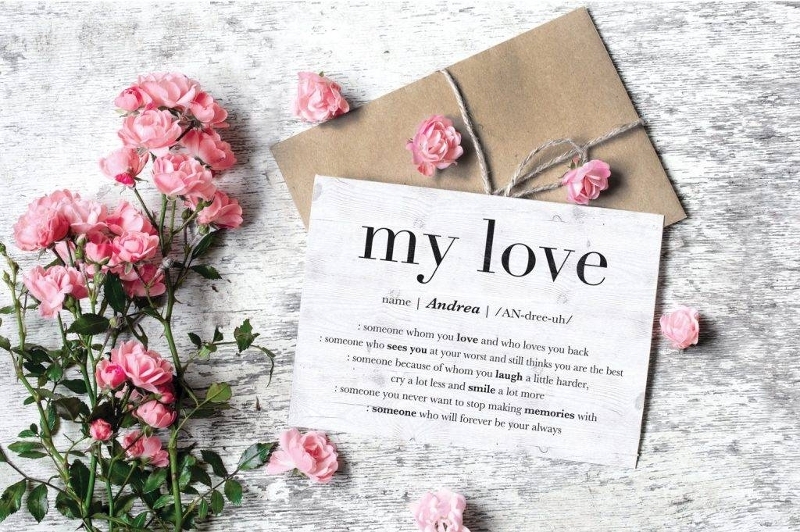 All you need to do is focus on the variety of sentiments you want to share with your recipient through the design and message written on the card. Technology has advanced in ways no one ever could have imagined. Manual workloads have been replaced by machines and robots. Communication is made easier thanks to mobile devices and digital mail. But in this age of electronic mail and instant messaging, is there still a future for greeting cards? Think of the last time you got a greeting card in the mail. It could be a holiday greeting card or a birthday card from a friend or relative. Now, how did that make you feel? Surely, seeing a thoughtful card amidst a pile of bills can brighten your day in an instant. It makes you realize that someone cares about you enough to go through the hassle of delivering a special message to you with a physical card. For years, people have used cards to send their greetings and well-wishes to loved ones. The emotional response created by these cards is something that chat stickers and emoticons can never be compared to. It simply brings sympathy and comfort when we need it the most, allowing an individual to express thoughts and feelings that one finds difficult to relay verbally. 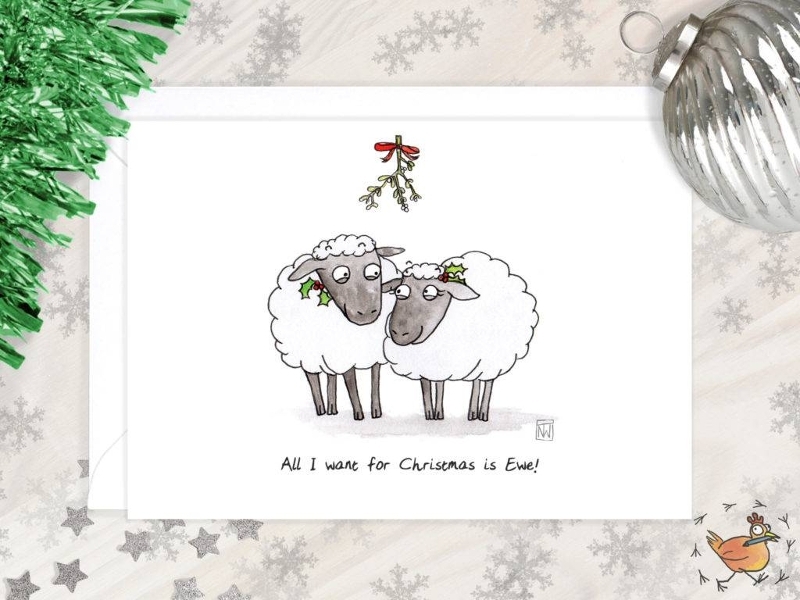 Greeting cards also serve as an excellent medium to keep in touch with individuals you don’t get to talk to every day, especially when the holiday season kicks in. These cards awaken the human emotions of love, joy, and humor, building a deeper connection between the sender and the receiver. Apart from being a sentimental gift that’s worth keeping, greeting cards are also quite practical. It’s a lot more affordable than fancy yet meaningless dinners, as the sentimental value it brings is more than enough to paint a smile on someone’s face. Flowers die as time passes, candy either gets eaten or expires if it isn’t, leaving you with nothing but a candy wrapper to treasure. While you could always give all three gifts together, greeting cards still remain the most worthwhile of them all. Living in an age of all things digital, sending personalized and printable greeting cards fit for any occasion is one of the best ways to prove how much you care about a person. 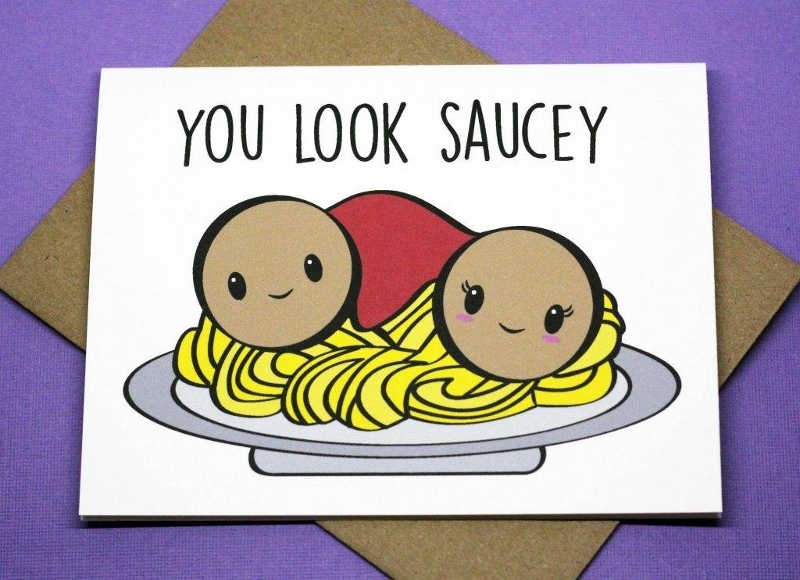 Being the sappy individual you are, you’re probably thinking about sending a romantic greeting card to your significant other for your anniversary or simply to express how much you appreciate that person’s presence in your life. This old-fashioned practice may not be as popular as it used to be, but it’s surely something you should consider doing for yourself and for others. It can be a sweet yet surprisingly unexpected gesture, especially in this generation. 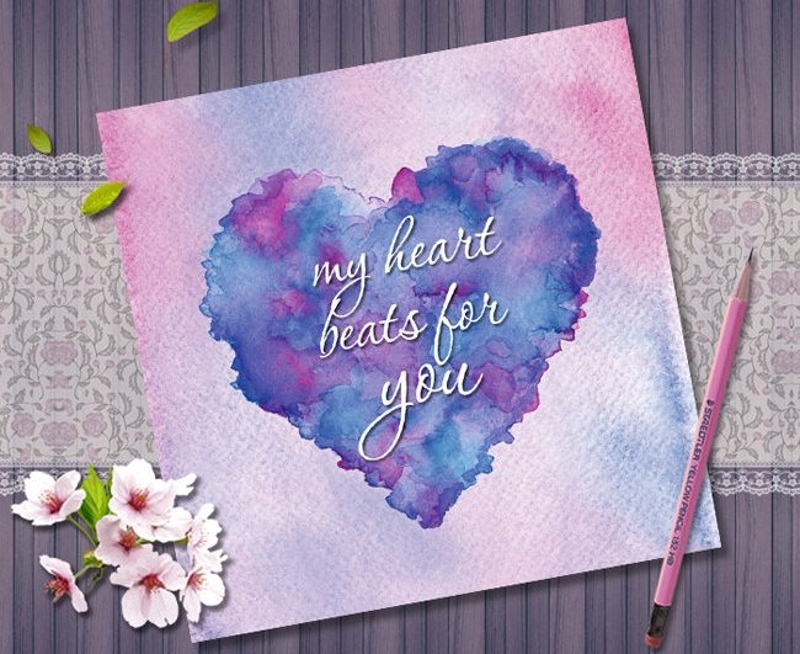 Romantic greeting cards are almost like a thank-you card and Valentine’s card combined. This allows you to express your sincerest gratitude and emotions in the form of writing. 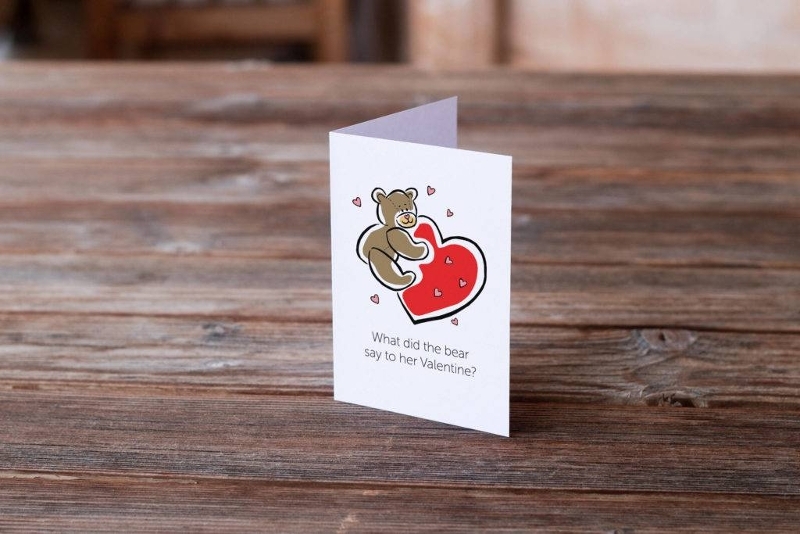 The greeting card can also be seen as a reflection of the relationship you share. From the layout of the card to the message written, every single component that makes up the card gives meaning and value to the love shared between two individuals. 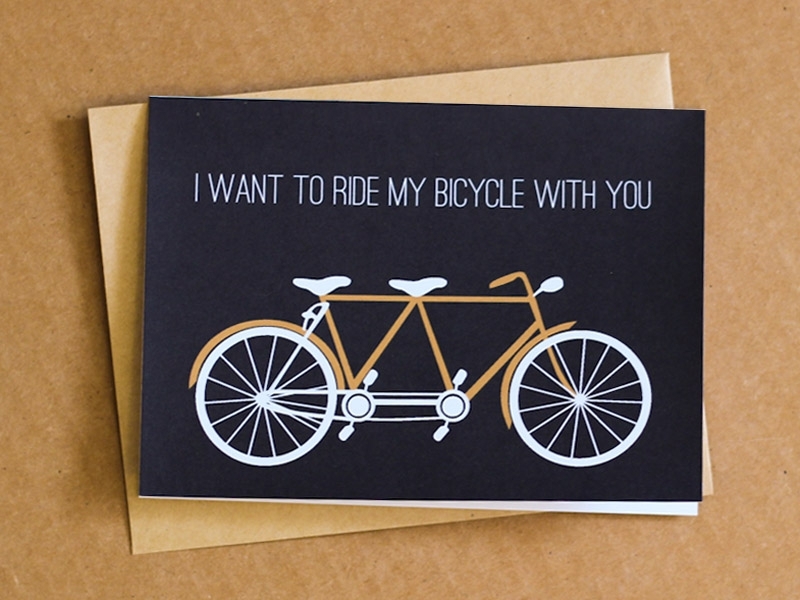 Despite the pros of sending romantic greeting cards, why do people still think twice about it? For one thing, the part where you need to write a message is what scares some people the most. While you might be sure about your feelings for a person, not everyone knows how to express it very well. If you think about it, everything written on your greeting card can be critical to your relationship. A poorly-delivered message may either be misinterpreted or misunderstood in the worst way possible. This is why it is important to draft your message with a clear mind to allow the words to flow out smoothly. While it wouldn’t hurt to turn to romantic poetry books and the wonderful world of the internet to gain inspiration for your writing, a copy-and-paste mindset might as well be the worst thing you could do. You may also see the thank you greeting cards. To make sure you get everything right, think about all the things you’ve wanted to say to someone but never had the guts to do in person. You could recall memories you’ve shared together, little pet peeves you’ve both accepted from one another, and how much a person made an impact on your life. You don’t have to worry about using flowery and fancy wording to make someone feel special. What matters most is how you are able to portray your love through writing by just being yourself. A romantic message that’s written from the heart is definitely worth more than a truckload full of teddy bears and chocolate bars. 2.When is the Right Time to Send One? 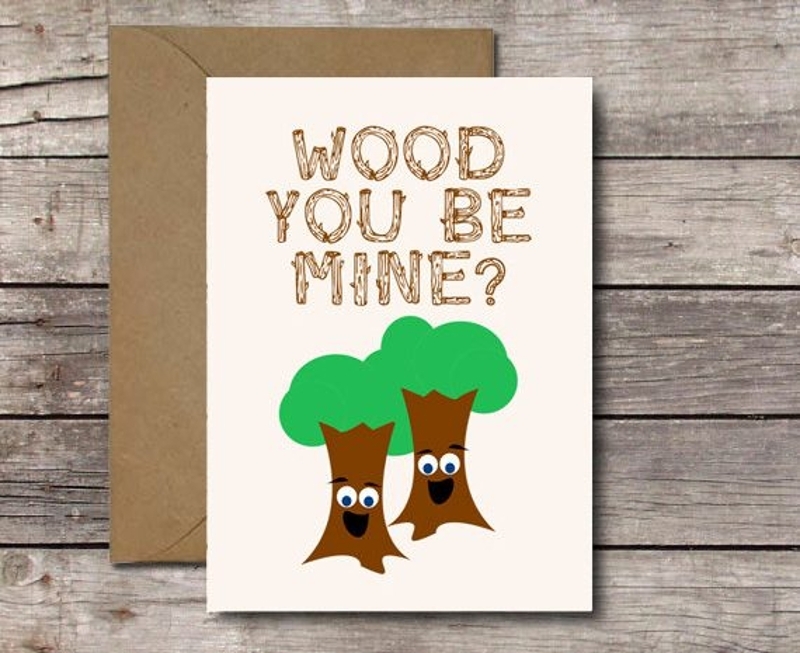 There isn’t exactly a “right” time to send a romantic greeting card to your partner because anytime could feel like the right time if it’s for the right person. Don’t wait until Valentine’s Day to go all out, as you could always make every day feel special with even the tiniest gestures. Maybe it’s the anniversary of your first date or your first kiss, and maybe you just want to celebrate how lucky you are to have met someone who means the world to you. A greeting card may not be the most lavish gift to give a loved one, but it’s the thought that counts the most. If you think it’s a bit too soon to be sentimental at this stage of your relationship examples, scratch that thought. Life is too short to let opportunities pass us by. A little surprise every now and then will help strengthen the bond that you both share. While you may never know where this road takes you, always remember that the words left unsaid will be the ones you’ll regret the most. Give it character. Think of your card as a human being. We all possess a distinctive set of values and characteristics that make us who we are. If you want to give life to your card, then refrain from making it predictable. Go beyond your imagination by using colors and patterns that add to the tone and mood of your greeting card. Keep it simple yet quirky, funny but appropriate to the season. Printing companies usually go for a look that emphasizes their brand with the help of a good logo design and layout style. But if you’re crafting a greeting card on your own, then it would be best to design a card which represents who you are as well. Design for your audience. As a designer, you may have your own set of preferences when it comes to the card’s design. But remember, it’s important to design for your audience and not for yourself. 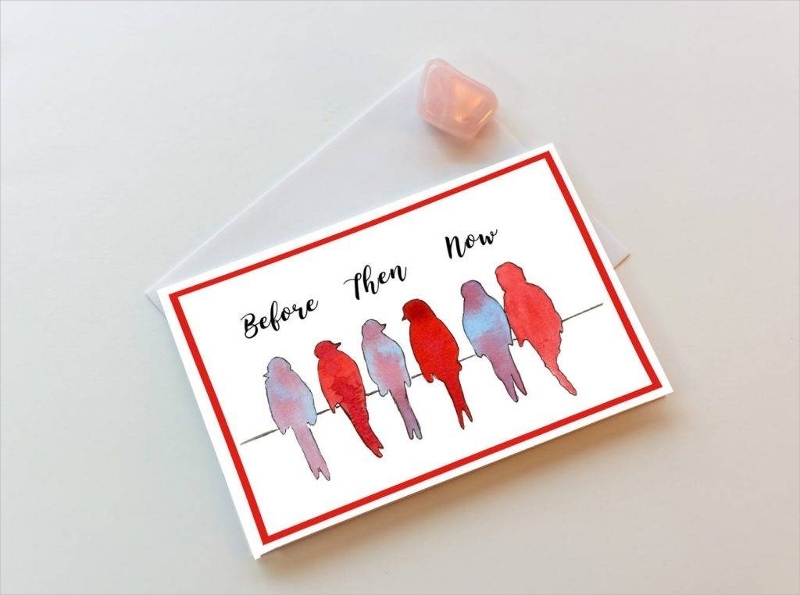 The typical cards you find in stores are bombarded with generic messages of love and thanks, you might even find a card containing a similar message you have read from another card five years ago. If you want to make a card that is both appealing and memorable, make sure it is unique and relatable enough for your audience to appreciate. Decide on an overall theme. If you’re having trouble deciding on a theme, then just go for one that accurately reflects the general purpose of your card. For instance, a graduation greeting card celebrates one’s accomplishments, so it would only be right to decorate the card with elements that may be associated to a person’s success, along with the event itself. Having a theme for your card will allow you to determine what color scheme, font styles, and images would be the most appropriate selection. Focus on simplicity. Similar to an ad, a greeting card can immediately leave an impression within the first few seconds it is seen. Knowing this, the best way to make a positive impact is through a card design that’s easy to absorb. A simple design may be attained with the help of high-quality images and a harmonious color pattern. This will make it easier for the recipient to understand the message you are trying to convey, along with the overall purpose of your card. Finish it on time. Most people send greeting cards for special holidays and occasions, such as Christmas greeting cards and anniversary greeting cards. But since time is of the essence here, you don’t want to wait until the last minute to get started. This gives you enough time to perfect every aspect of your greeting card and make necessary adjustments before it’s too late. While greeting cards seem like the simplest gift idea to give anyone, there are multiple benefits of sending greeting cards to those who mean the most to you. You get this feeling of pride and joy whenever you see a person’s face light up upon receiving your card. A greeting card exhibits one’s creativity in designing something specially made for someone else. It also portrays sincerity and honesty in its purest form. Because of this, greeting cards remain one of the most efficient and effective communication devices there is.